We read so much about our increasing intake of salt and of sugar, and how we should reduce the levels of fat in our diet, that it can all become very confusing, Take butter, for instance, which should we buy - salted or unsalted, farmhouse, cream or clarified? Salted butter is great on toast, but unsalted stuff is better for cakes, pastries and sauces, such as hollandaise, where you want the pure flavour - and you can control the salt content. 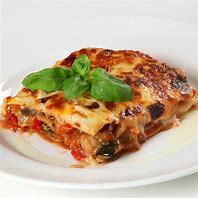 It's also better for shallow-frying, as it doesn't burn so easily. 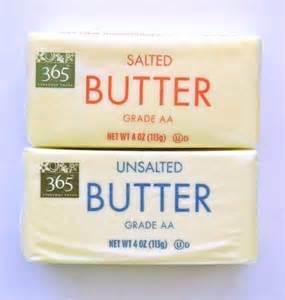 Salt gives butter a longer shelf life but the quantities added vary widely. In the UK, lightly salted butter is around 1.2% salt and salted is upwards of 1.7%. French demi-sel (lightly salted) butter can be 0.5 to 3% salt while beurre sale (salted) is over 3%. 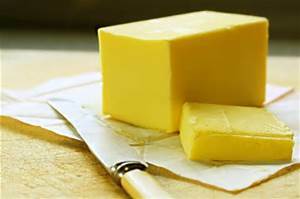 British butter (and French salted butter) has a minimum fat content of 80%. French unsalted butter has at least 82%. 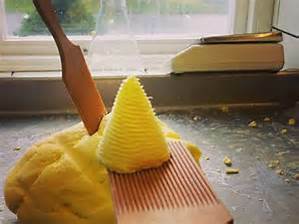 The extra fat means the butter has a lower water content as well as greater 'plasticity' (according to pastry chefs). This means it's good for laminated pastries (with separated layers),such as puff pastry, which have to survive repeated rolling and folding. FRESH (OR SWEET) CREAM BUTTER - Butter churned from fresh (usually pasteurised) cream. Most British butter is made this way. The source of milk makes a big difference to the flavour. Butter from certain breeds and grass-fed herds of cattle has a distinctive taste. CULTURED BUTTER - Thanks to its lactic cultures, this butter has a fuller, lightly tangy flavour and a slightly acidity that tenderises pastry dough. It's usually made by adding cultures before or after churning the butter. Most French and Italian butters are cultured. RAW MILK BUTTER - This is made from raw (unpasteurised) milk, which has complex flavours that are often lost in pasteurisation. Names to look out for are Fen Farm Dairy in Suffolk and Hook and Son in East Sussex. WHEY BUTTER - This is a byproduct of cheesemaking and it tastes nutty and sweet - the cream comes from whey rather than milk. 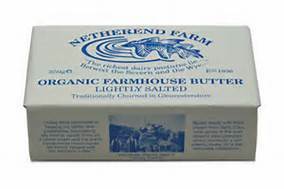 FARMHOUSE BUTTER - This term usually refers to butter made on a farm using the farm's cream, or butter traditionally churned in small batches only using milk from local farms such as Netherend. It's not a legal definition. CLARIFIED BUTTER - Made by melting butter so the milk solids separate from the fat. The fat is strained off and solids are discarded. Clarified butter keeps much longer than unclarified and has a higher smoke point, so doesn't burn so easily in frying. GHEE - Indian-style clarified butter. 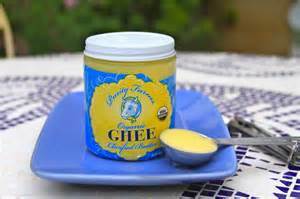 Ghee is simmered until the milk solids turn brown, then strained, giving a rich, nutty flavour. It's used in all kinds of south Asian cooking and can also be used in place of clarified butter. It is available from larger supermarkets ad Asian grocers.